Moving can be difficult, no matter where you are moving to or away from. Moving from a metro area like San Francisco however is a whole other experience! From navigating a moving van or trailer through the area’s many bridges to traversing narrow, hilly-terrain while avoiding the traffic of tourist-filled areas, there’s a lot of obstacles to avoid. The answer? Hire a local San Francisco mover! Hiring a local moving company is an important investment. After-all, you don’t want just anyone entering your home and handling your belongings. Here at Valley Relocation, our full-service movers provide everything you need for a stress-free San Francisco move. However, we understand that you deserve to make sure you’re getting the right local movers for you. Not all moving companies have what it takes to accommodate your needs, especially if they use outsourced moving crews. At Valley Relocation, our in-house team of moving experts can manage moves of all scopes and sizes. Since 1985, we have helped businesses and families achieve a simple and affordable relocation! One-size-fits-all moving plans either fail to meet your needs or result in unnecessary costs. We begin each relocation with an in-depth consultation, and our moving specialists will create the perfect plan for your needs, timeline, and budget. Moving within San Francisco is no small feat. Our crew knows how to plan and coordinate your move seamlessly so you can avoid unnecessary complications. We offer full-service moving solutions for homes and businesses of all sizes, and our crew works together to provide each customer with a courteous and efficient move that’s always on-time and on-budget! Start Planning the Perfect San Francisco Move Today! 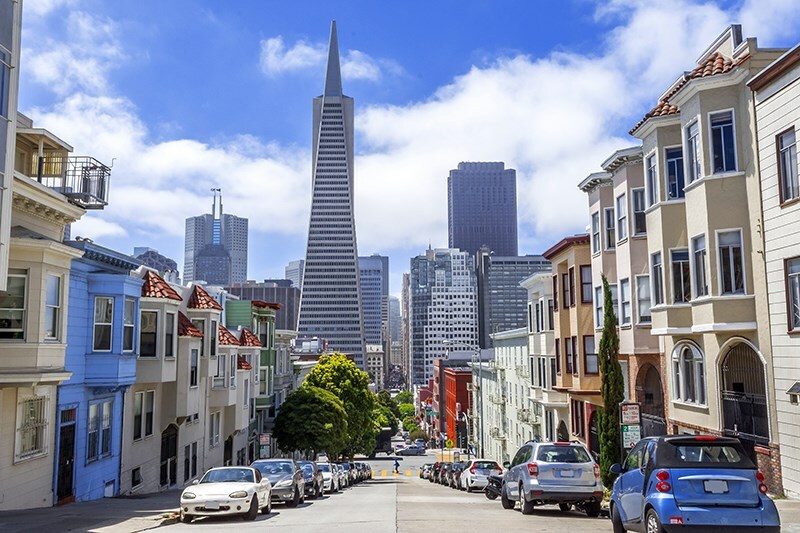 With the right resources, moving can be an enjoyable experience—even in San Francisco! To learn more about how Valley Relocation can serve you, contact us to schedule your moving consultation and free, no-obligation estimate!